No one really knows how Apple chooses which of the keynotes they’ll be streaming live and which not. I still remember tuning into the live blogging articles on various tech blogs for iPhone 5S and iPad Air launches. 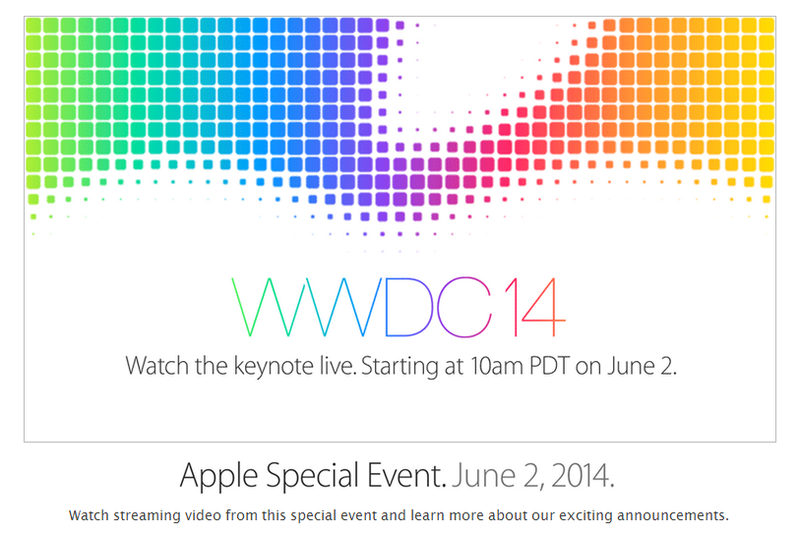 6 months later, Apple announced that they’ll be broadcasting the WWDC 2014 keynote live for everyone. You can find the announcement on their website with the image above and a prompt on some “exciting announcements”. 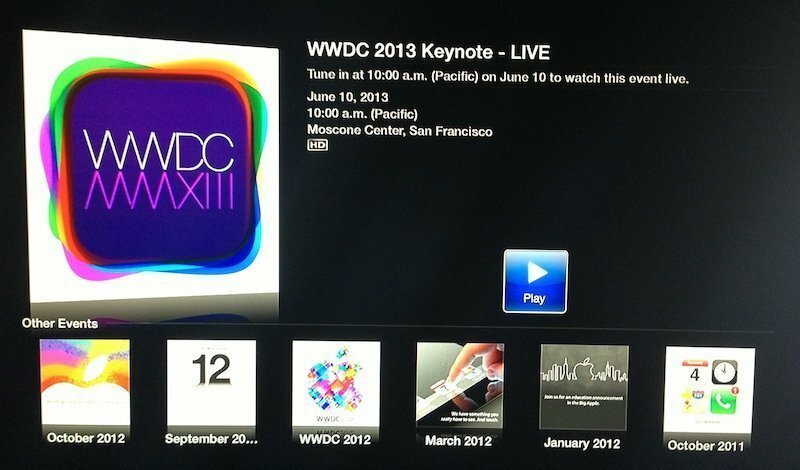 As usual, the event can be streamed from Apple.com on any iOS device running iOS 4.2 or up, Macs with OS X 10.6 and above, and on Windows PCs with Quicktime installed. 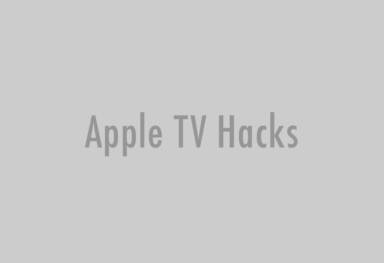 Also via a temporary “Apple Events” channel on Apple TV 2nd and 3rd gen. running 5.0.2 or newer, just like last year’s WWDC. At this WWDC, we’re expecting the iOS 8 with the rumored Healthbook app, a redesigned OS X 10.10 and the refreshed Macbook Air and cheaper iMacs. 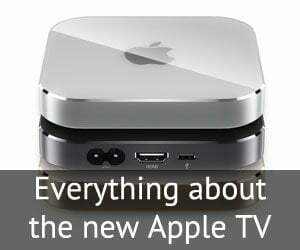 Though not very compelling, some rumors of the next Apple TV announcement (not launch) has also been humming around. 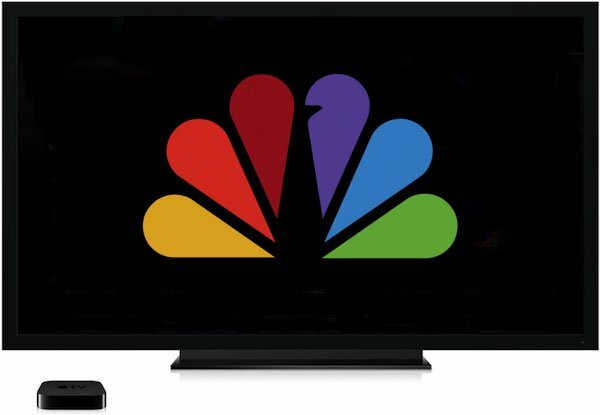 Read on: What does WWDC 2014 have in store for Apple TV? The event starts on Monday, June 2nd at 10am Pacific Time. 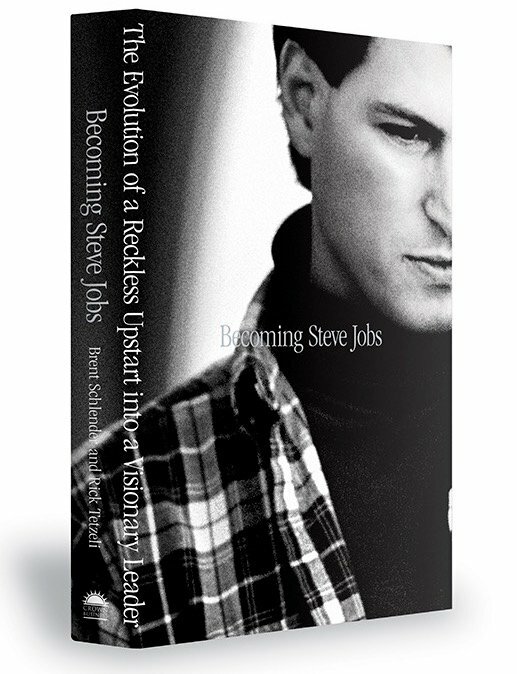 Be sure to follow us on Facebook, Twitter and Google+ for all the latest news from this year’s WWDC.